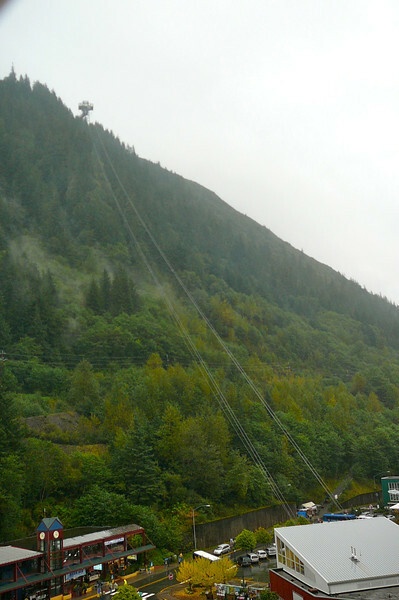 There's the "Mount Roberts Tramway" that takes you 1800 feet above Juneau for some Majestic views of Juneau, Gastineau Channel & the surrounding area. Tip: Don't book this excursion in advance through the Cruiseline as you'll only want to do it if the Weather is nice. If it is, simply buy your Tram ticket, for less, when you get off the Ship.